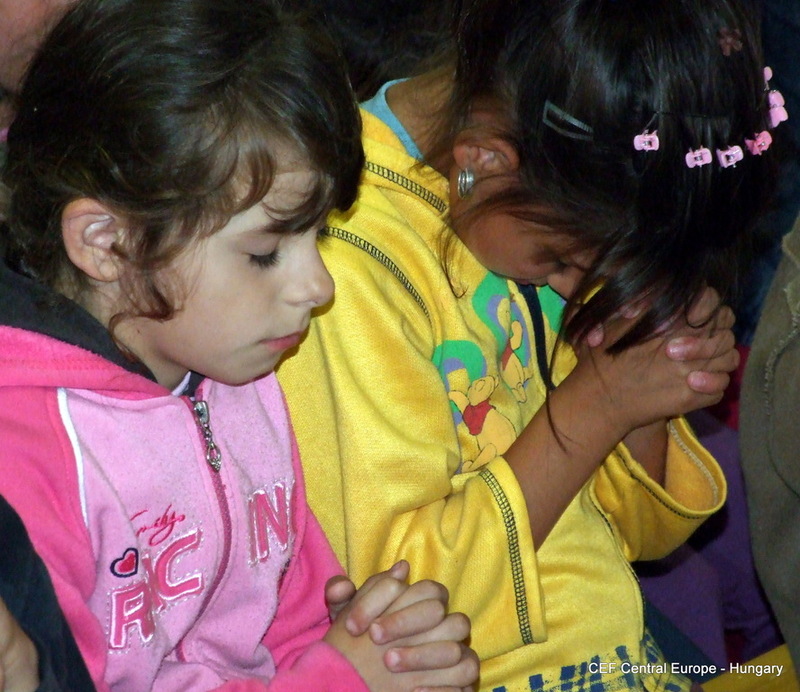 Some news about CEF Croatia. 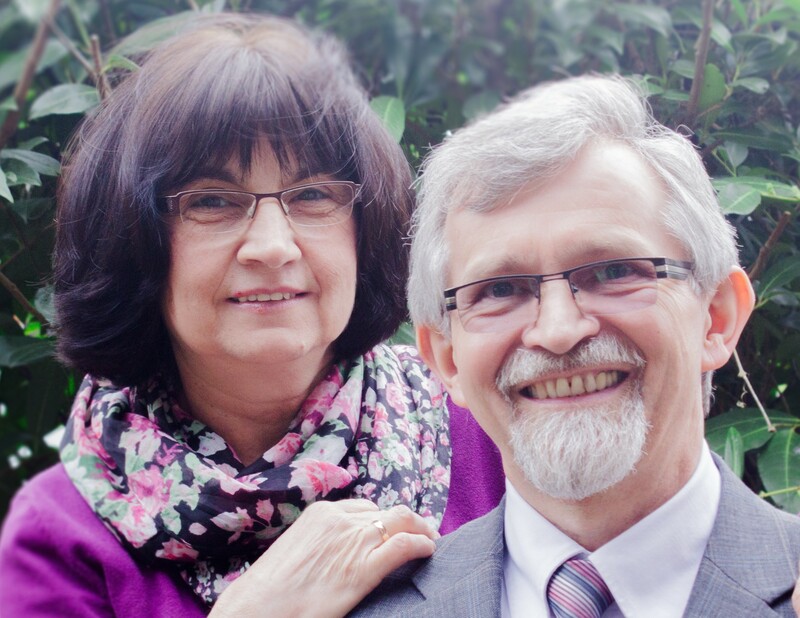 Sebastian and Georgina Edelmann are interim team leaders of CEF Croatia. 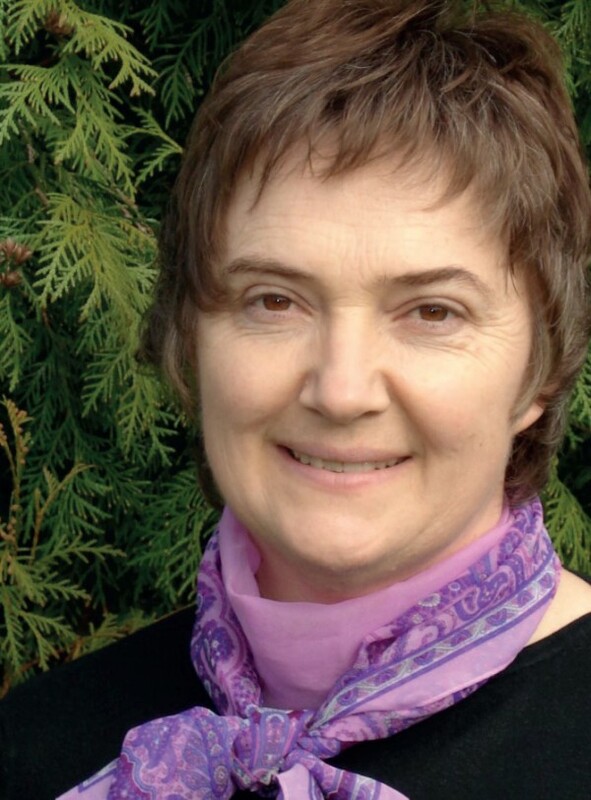 Karmen Horvat has officially retired but still serves in the ministry, based in Puscine. Rujana Canji is a full-time worker based in Zagreb. 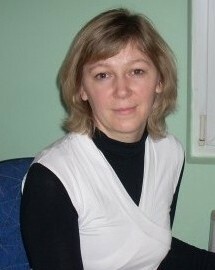 Vesna Havasi is full-time worker in Croatia. 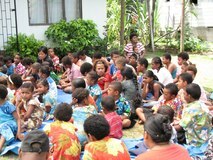 I decided to let God lead me in reaching the unsaved children. Please pray that God may call local workers and a new country director into the ministry!